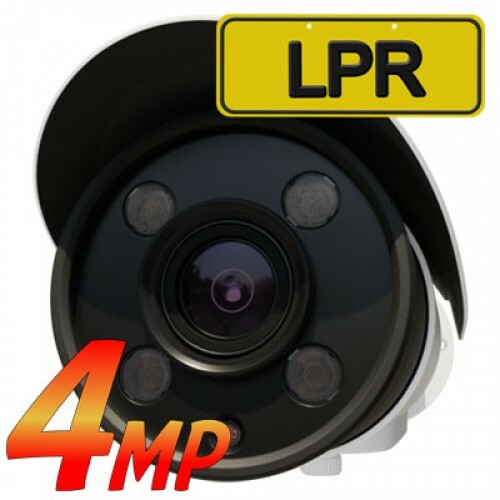 This specialised Long Range IP camera has been designed to capture clear licence plate images from moving vehicles at night. 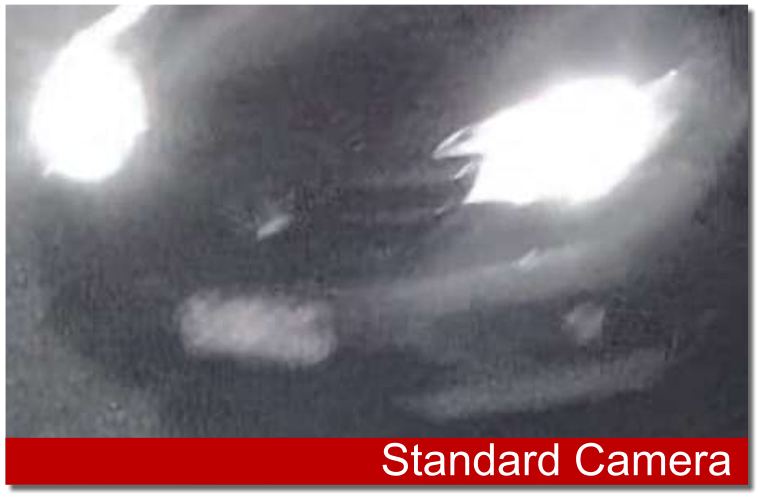 Standard cameras suffer from motion blur when vehicles are moving in low light conditions and can be blinded by oncoming headlight glare. 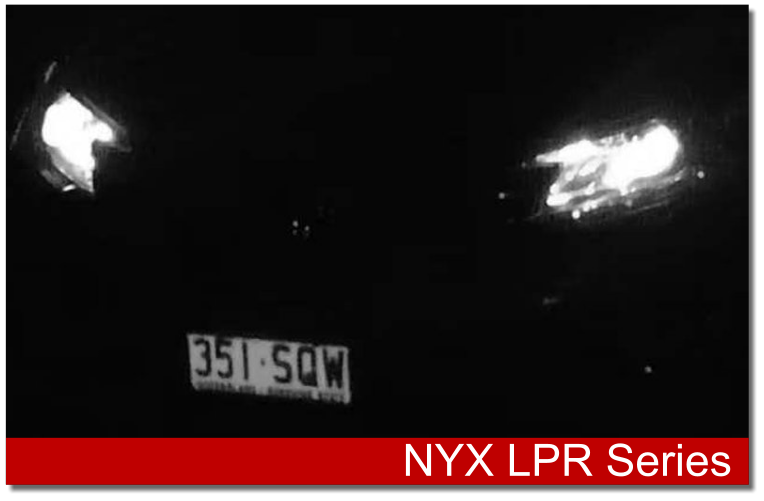 The NYX IPB4-922M-L eliminates these problems whilst still providing sharp colour images during the day. Featuring a 9-22mm motorized autofocus lens, the IPB4-922M-L has an effective capturing range of up to 30 metres. Incororated Intelligence Analytics functions provide smarter event detection notification when vehicles cross the Tripwire or enter Intrusion zones facilitating in rapid event search and video retrieval so you don't have to waste valuable time looking for footage. H.265 HEVC encoding technology provides high resolution real-time video with up to 50% less bitrate than H.264 IP cameras, allowing you to store even more footage on compatible NVRs like the NYX H.265 network recorder series without sacrificing quality.